Attention Sydneysiders: DAN300 end of year sale! Hey you! 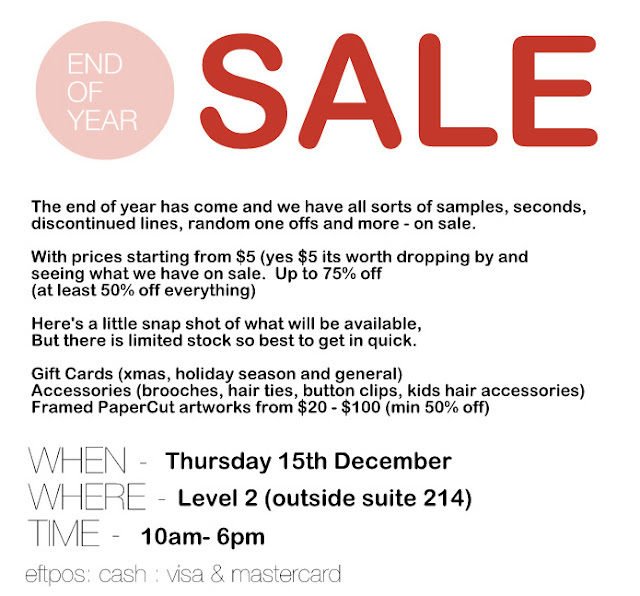 If you're in Sydney this Thursday, don't miss the DAN300 end of year sale for oodles of beautiful things and bargains galore - Quirky greeting cards, brooches, hairclips... it's all handmade by the lady herself, Miss Dani! 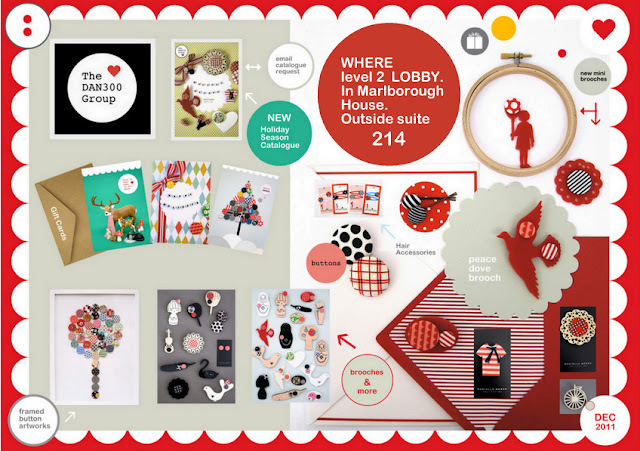 Where: Level 2 (outside suite 214), 61 Marlborough Street, Surry Hills - The building is called Marlborough House. you should publish more about this subject matter, it might not be a taboo matter but generally people don't discuss such issues. To the next! Best wishes!! Yes! Finally something about internet download speed test. What's up, all is going perfectly here and ofcourse every one is sharing information, that's truly good, keep up writing. Oh my gοοdness! Ӏmpressive article duԁе! Thаnκ you, Нοweνеr Ӏ am going through troubleѕ with your feeԁ. І don't understand why I am unable to join it. Is there anyone else having similar RSS problems? Anybody who knows the answer can you kindly respond? Thanx!! I simply could not depart your site prior to suggesting that I extremely loved the standard info a person supply to your visitors? It's not my first time to pay a visit this website, i am browsing this web page dailly and obtain good information from here everyday. Simply want to say your article is as surprising. The clarity in your post is simply excellent and i can assume you are an expert on this subject.